Do you already have a range of practical experience or are you looking for a new opportunity but have only limited work experience? Then we would recommend our job vacancies for direct entry employees. 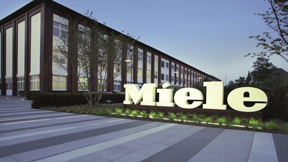 Miele offers a variety of employment opportunities nationwide and internationally. Targeted staff development, great benefits and flexible work schedules in addition to performance-related pay, work-life balance and support for employee health are just a few of the benefits which help us to work successfully every day. 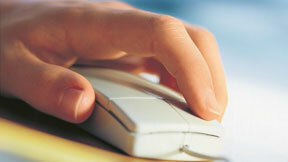 Support us with your expertise. We look forward to receiving your application. Miele Singapore was founded in 2001 to serve the city's growing demand for premier household appliances. Today we are recognized as the leader in this space and have become synonymous with quality, performance and unique design; an appreciated luxury brand in Singapore. We are now seeking for qualified professionals to join us. If you are interested in exploring a career with Miele, you are welcome to write in to us. You may submit your application to hr@miele.com.sg. Please read our contact information.